DJ Chick is Christchurch’s elite professional mobile disco. We have provided high quality, tasteful entertainment for wedding receptions and corporate events, birthday and school functions for over 20 years, with experience and the skill to create something special just for you. With years of experience in providing music for weddings we understand what you are likely to need from a DJ. 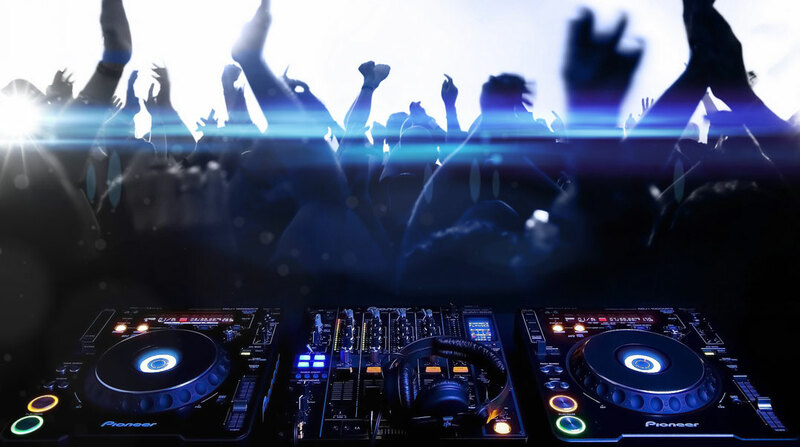 DJ Chick can tailor a package to suit your specific requirements, whether it’s a wedding reception for 200, a 21st birthday party for 50, or even a karaoke party in your lounge at home. We know how important the entertainment is to the success of your special day, and we won’t let you down. When you hire us, you don’t just get a DJ, you get someone that cares about the success of your event as much as you do. You also get professionals with years of experience and know-how, with the skills to create something special just for you. We are passionate about what we do and use our vast experience to play the appropriate music at the right time, and at the appropriate volume. We have a strong appreciation for the need to get it right every time. Just to say thanks again for an awesome night on Saturday. You worked over and above the call of duty - as DJ, hostess, MC etc!! I really appreciate all of you help in making it such a great night. It sounds like everyone had a FABULOUS time and soooo many guests mentioned to me how much they loved you!! Thanks again, and I'll definitely be in touch should any other functions I know of come up in the future!! " 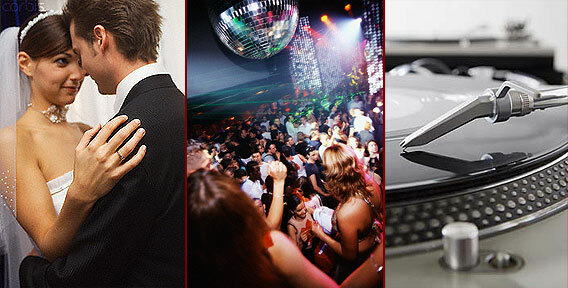 With sophisticated disco systems and talented and enthusiastic DJ's, we offer you a skilful and experienced DJ service. Great receptions don’t happen by chance. Do you want your guests to have FUN, be RELAXED and ENJOY themselves? Do you want your event to be MEMORABLE for the right reasons? Then contact Therese today to organise your reception or event.